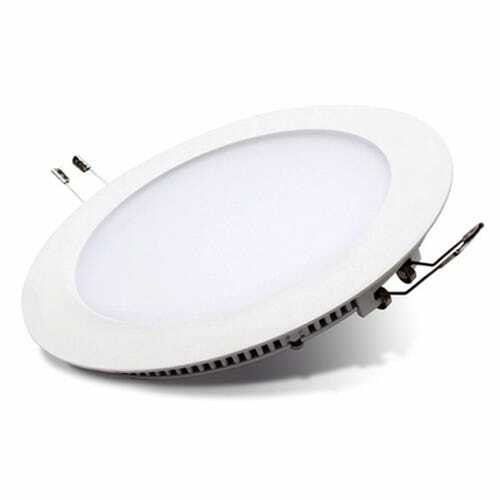 Buy LED Downlights for domestic environments and industrial applications. A wide variety of applications which comply with Zone 1 and Zone 2 bathroom lighting regulations. 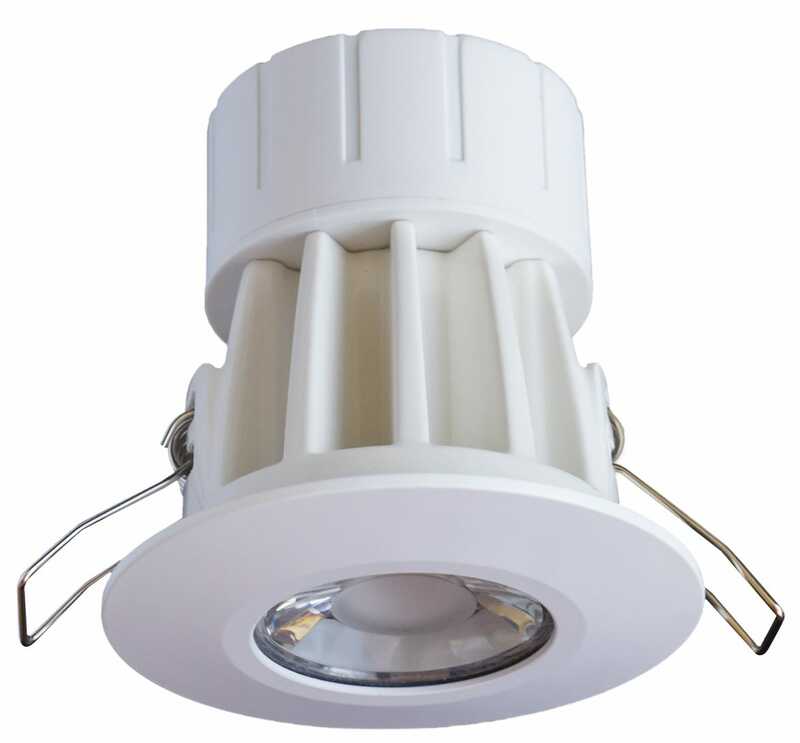 All our LED Downlights are IP65 rated as well as Fire Rated up to 90 minutes. LED Downlights come in various colour temperatures ranging from 3000k (warm white) 4000k (cool white) & 6000k (daylight). 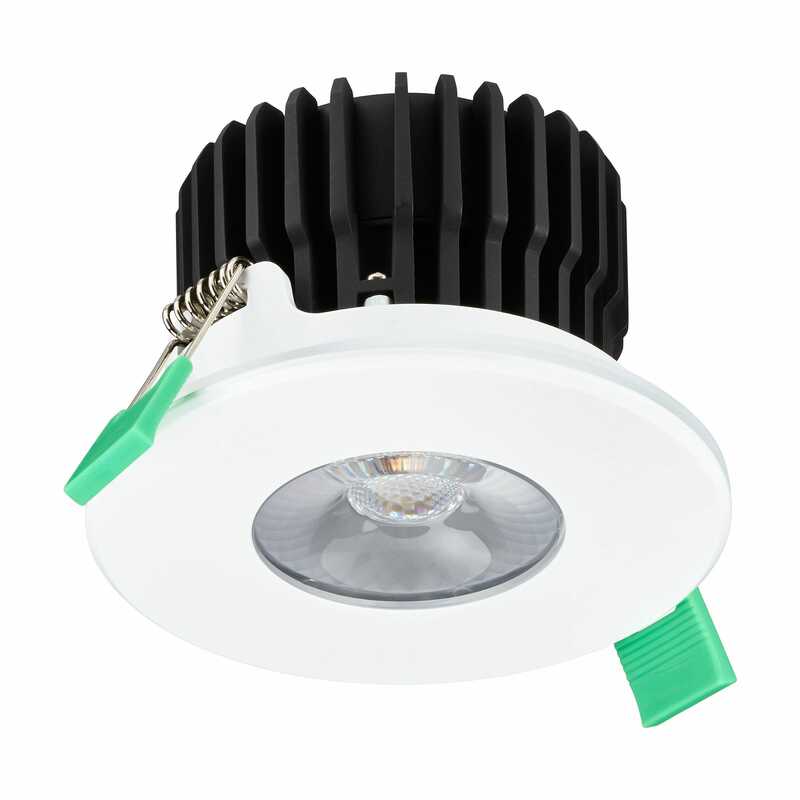 There is also a range topping All In LED Downlight which has the ability to switch between three colour temperatures within one product. 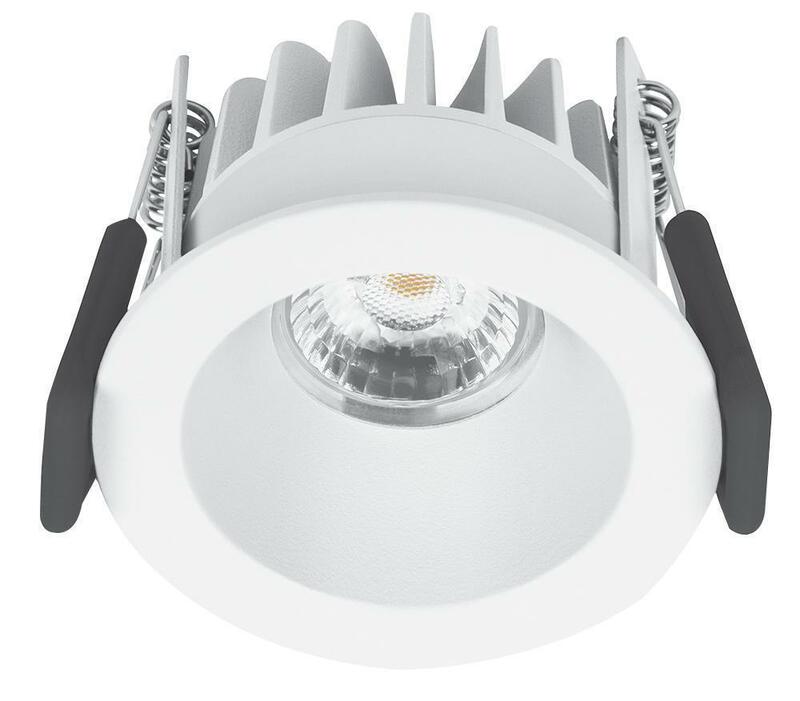 The latest addition to the range is the all new 6w LED Downlight which comes in at a market leading price and amazing lumen light output between 590-610 lumens. 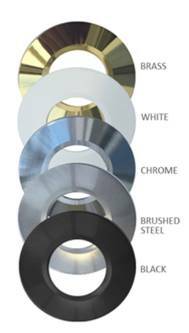 All LED Downlights have optional interchangeable bezels should you want a different fascia finish without changing the full fitting.